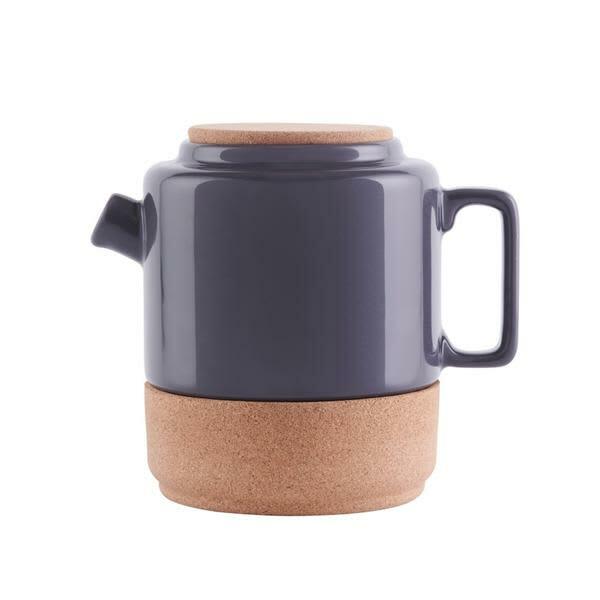 Cork + Pottery = Earthware Collection Tea Pot - a good family size without being too big. Pours really well, easy to clean and keeps tea warm with the insulating cork. A contemporary collection designed and made in Portugal. Cork and Ceramics both have a strong tradition in Portuguese History.